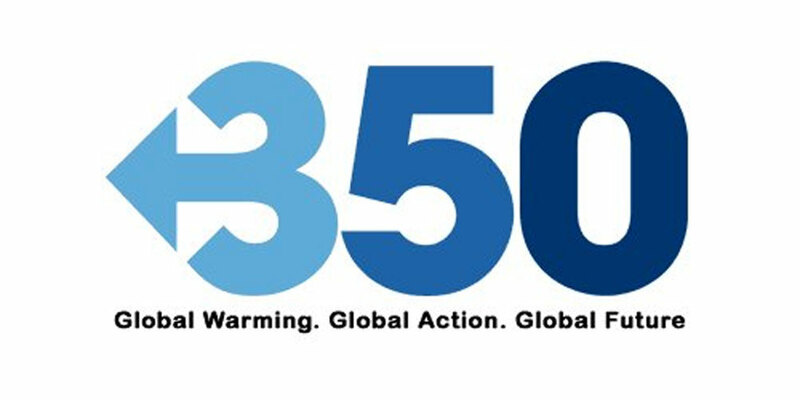 5 Gyres researches and communicates about the global impact of plastic pollution in the world’s oceans and works to eliminate the flow of plastic pollution in the 5 subtropical gyres. Project 0 is a global movement supported by renowned scientists, business leaders, celebrities, campaigners, ocean experts and individuals, who are all working together to restore and protect the ocean. Surfrider Foundation’s mission is the protection and enjoyment of oceans, waves and beaches through a powerful activist network. 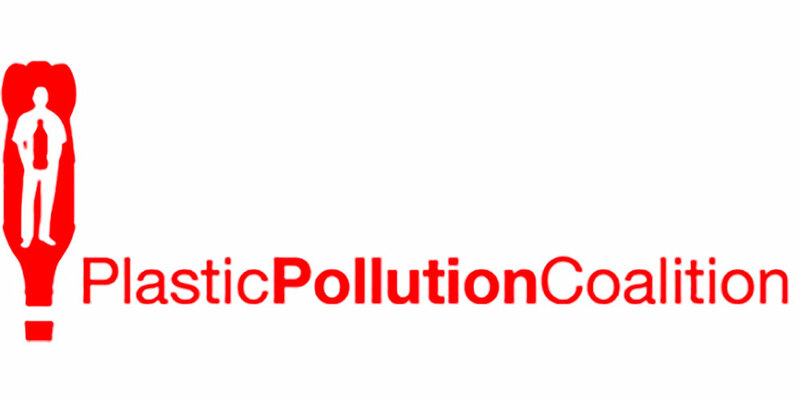 Plastic Pollution Coalition is a global alliance of individuals, organizations and businesses working together to stop plastic pollution and its toxic impacts on humans, animals and the environment. 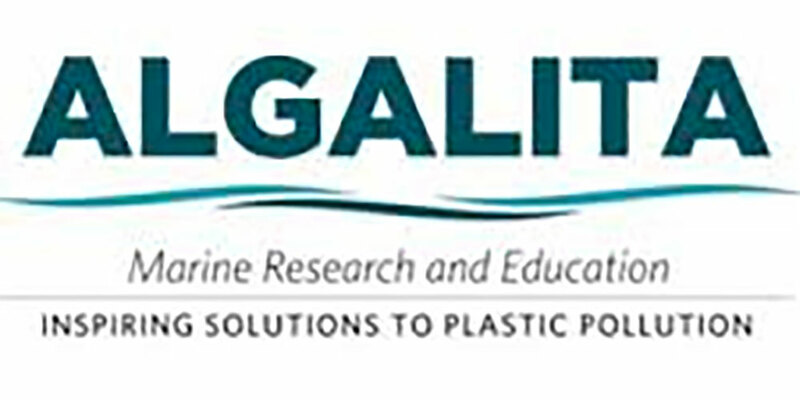 Algalita is dedicated to the protection of the marine environment and its watersheds through research, education, and restoration. 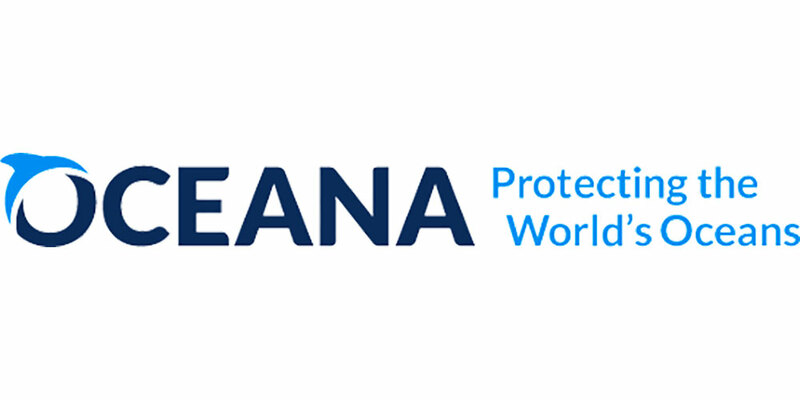 Oceana seeks to make our oceans more biodiverse and abundant by winning policy victories in the countries that govern muchof the world's marine life. Sculpt the Future Foundation promotes positive environmental change towards global sustainability by supporting creative, innovative and sustainable action.